SA Commercial property news reports – Developed by Legacy Hotels & Resorts Group and Nedbank, The Leonardo is scheduled to be completed by the second quarter of this year. The growing number of workers moving to new corporate offices in Sandton has created an opportunity for property companies to develop housing for the upper end of the market. Developed by Legacy Hotels & Resorts Group and Nedbank, the Leonardo is scheduled to be completed by the second quarter of this year. 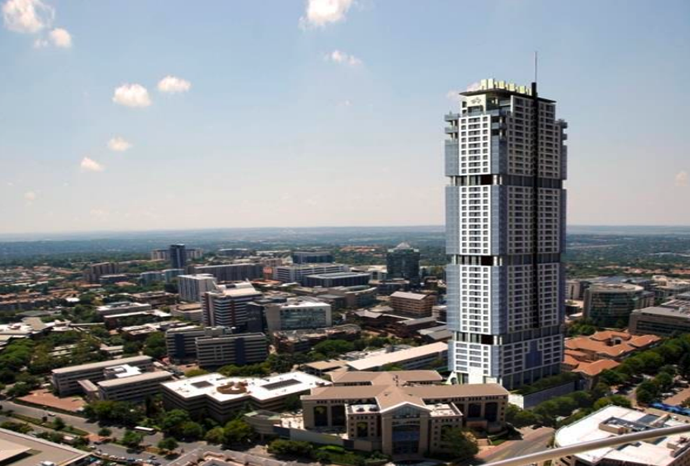 The a 55-storey mixed-use development has steadily been rising above Sandton skyline over the past two years and will become the tallest building in Africa, for a time. According to Legacy Group CEO Bart Dorrestein, the group made a conscious choice not to broadcast the plan to make the tallest building in the country, instead letting the tower speak for itself. However, he confirmed that the decision was taken in September 2018 to push beyond 50 floors, with the final build height now expected to reach 230 metres, and a value of R3 billion. This will see the Leonardo pipping the height of the 223-metre Carlton Centre in Johannesburg’s CBD as the tallest building on the continent. It will offer luxury residential units in the form of apartments and penthouse suites, as well as over 15,000 square metres of premium office space. It will also house a business and conference centre and other amenities, like a gym and spa, restaurants and a lifestyle and recreation zone. At 75 Maude Street, it will be within walking distance of the JSE, the Sandton Convention Centre, Nelson Mandela Square and the Gautrain station. The Leonardo will compete with developments such as Renprop’s 101 On The Park in Katherine Street; Sandton Skye in Stan Road, developed by Lynn Estates; and Katherine & West, a Barrow Properties development. Legacy’s relationship with Sandton dates back to 1992, when development of Sandton Square (now Nelson Mandela Square) commenced. Dorrestein expects The Leonardo to have a similarly positive impact on the future of “the richest square mile in Africa”. Nedbank also partnered with the Legacy Group to develop the Michelangelo Towers, which opened in 2005. While the completed building will become the tallest building in South Africa and Africa, the title for the latter will only be temporary, as Kenya has plans to steal it within the next three years. The Pinnacle Tower in Nairobi, when completed, is planned to stretch over 300 metres into the air. 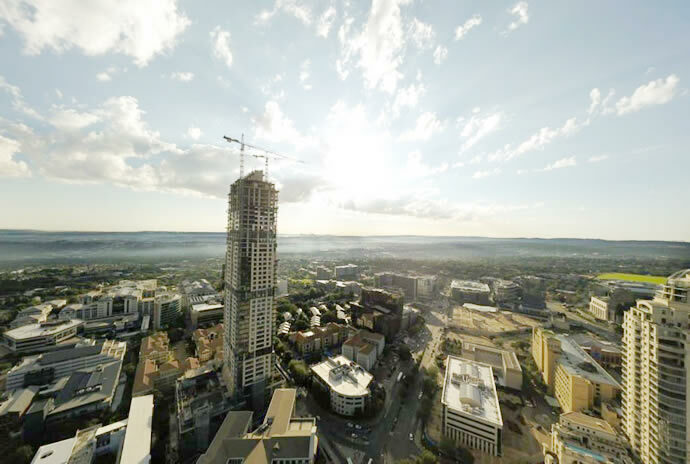 Construction on The Pinnacle launched in January 2018, with a planned finish in 2021.